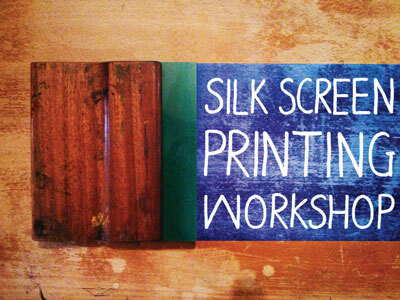 Anna is a practicing artist and runs her own silk screen business called Anna Prints. She also has many years experience in the education sector and has used her skills and expertise to create a range of classes designed to suit a variety of groups and occasions. Please select from the list available which kind of workshops you are interested in and you will be directed to the relevant page.